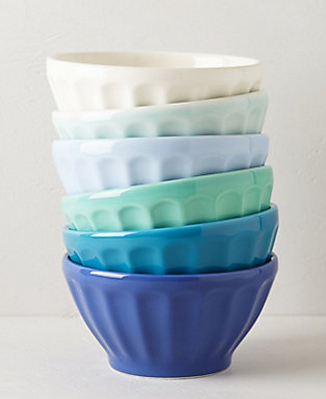 These simple gifts are perfect for any hostess. Something for everyone! 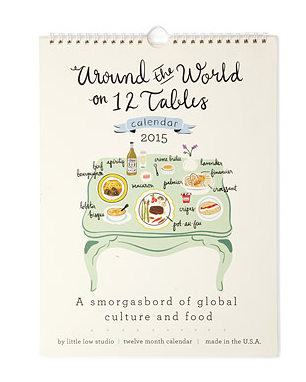 Is this calendar not perfect for the foodie!!! 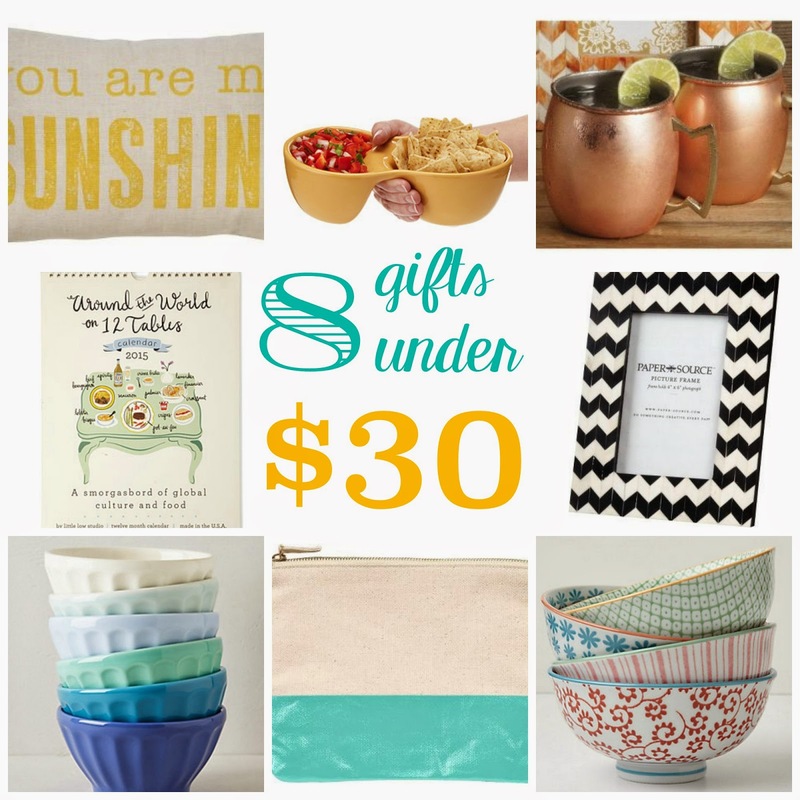 Click on over to Uncommon Goods and check out their neat gifts! 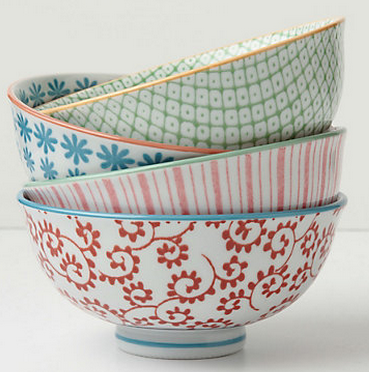 How fun is this bowl??? 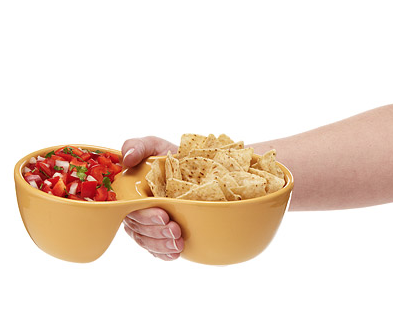 I love a good dip, and this is perfect for my chips and salsa friends. My friend, Sandy, and I collect these. All colors. Each time we go into Anthro, we can't walk out with a few. Okay, maybe 5 or 6. I bought one of these years ago, and have used it to put my bobby pins and hair ties. They make a not so pretty thing, pretty! I'm not crazy about giving picture frames.... If I were giving this to someone I would include a hand written recipe or maybe a funny or silly quote. 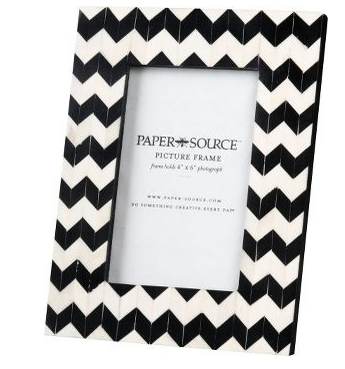 I love love love chevron. Did you see my Thanksgiving table setting??? Well, I must say, I want these. 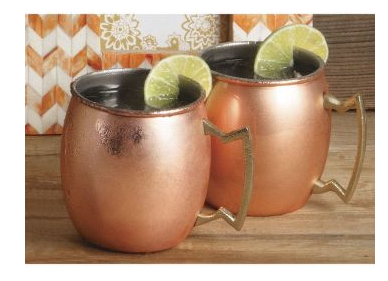 Mule Mugs are all the rage, and I don't own any.... hint, hint! 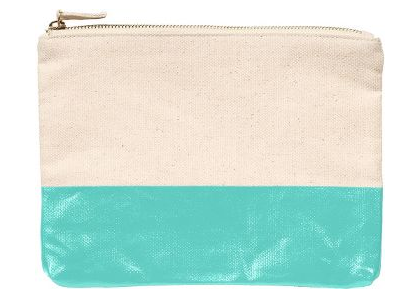 Every woman loves a good zippered pouch. 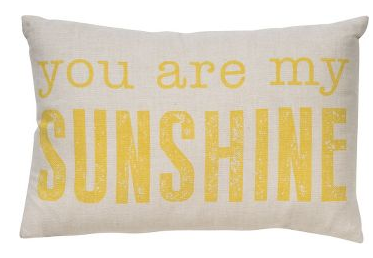 I almost didn't put this pillow, for I think this phrase is over used. This would look great on a front porch set, or a guest bedroom. Even a nursery! What items are on your lists?? ?